4 Bedroom Terraced House To Rent in Newcastle for £1,200 per Calendar Month. 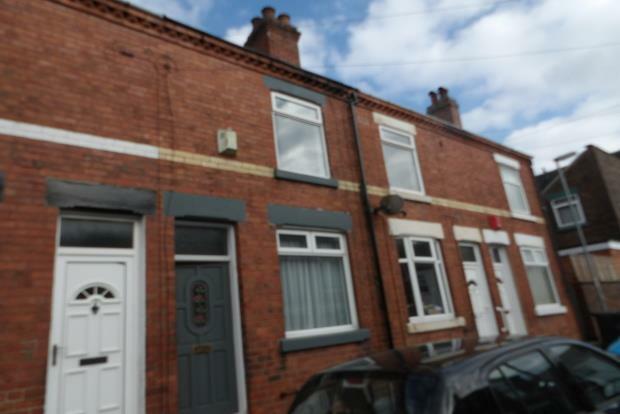 This property is a must view STUDENT/SHARERS or family property, that has been fully refurbished to a great specification and is homely enough to make your own. The accomodation is spacious, fully furnished with high quality furniture and loaded with appliances. Gas , Electric, Water is included so there is value for money for those wanting a no nonsense move in, to a popular and demanded street just outside Newcastle-under-Lyme town centre. There are four bedrooms, two large doubles and two good size singles and is available for students, hospital staff and professionals who require a high standard and prefer a town centre location. Additional benefits include double glazing, gas central heating and a tidy enclosed rear courtyard, ideal for BBQ's in the summer months.